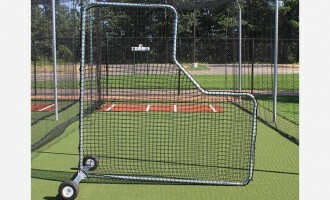 A double play. 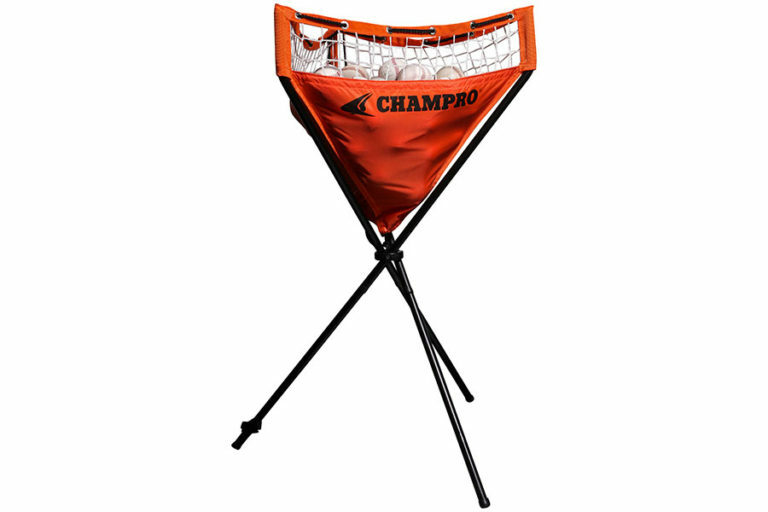 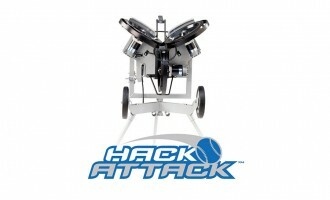 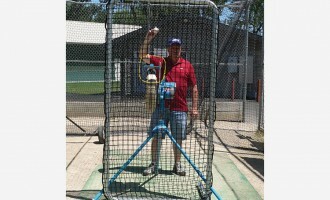 The Ball Caddy combines a stand for batting practice with a removable drawstring storage bag. 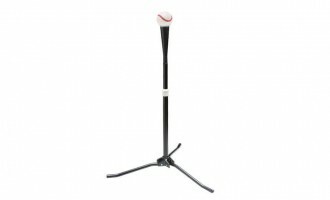 Shock-corded steel poles set up in seconds and provide a sturdy base.Holds 60 baseballs and 30 softballs.